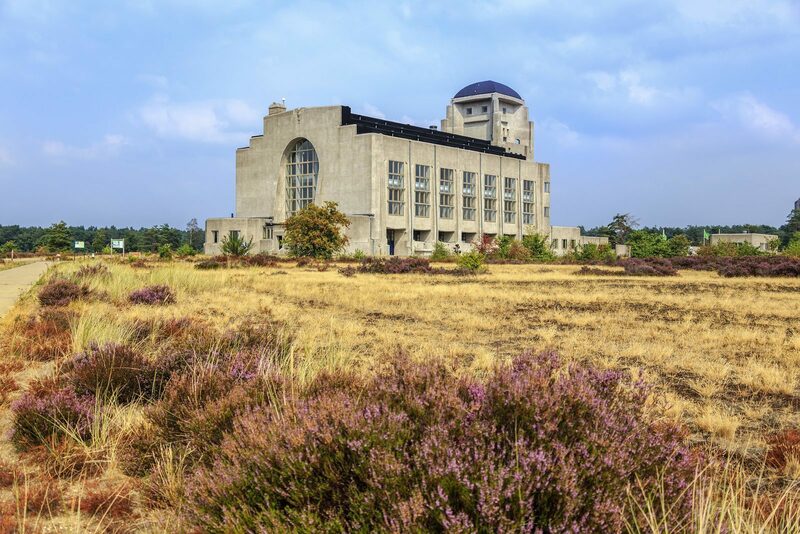 The Veluwe, which is the most beautiful holiday park in the Netherlands, is a wonderful destination for a relaxed holiday. 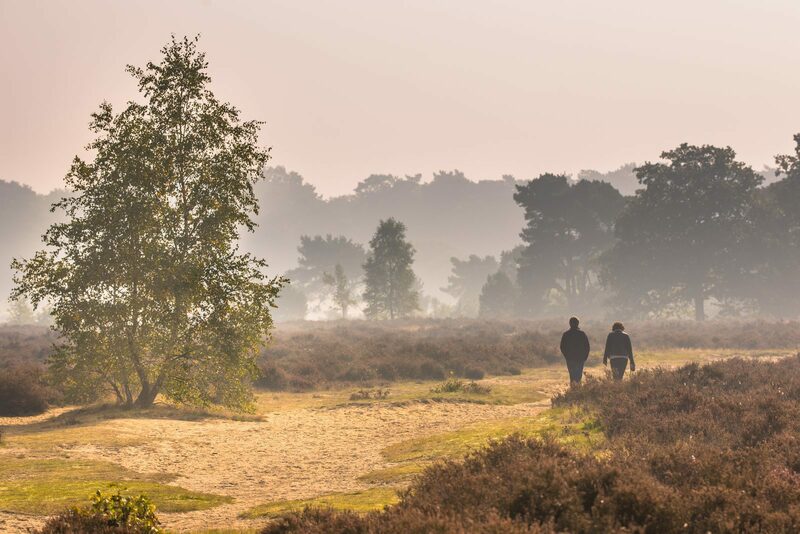 Would you like to rent a holiday home on the Veluwe for a weekend getaway, Monday through Friday, or longer? 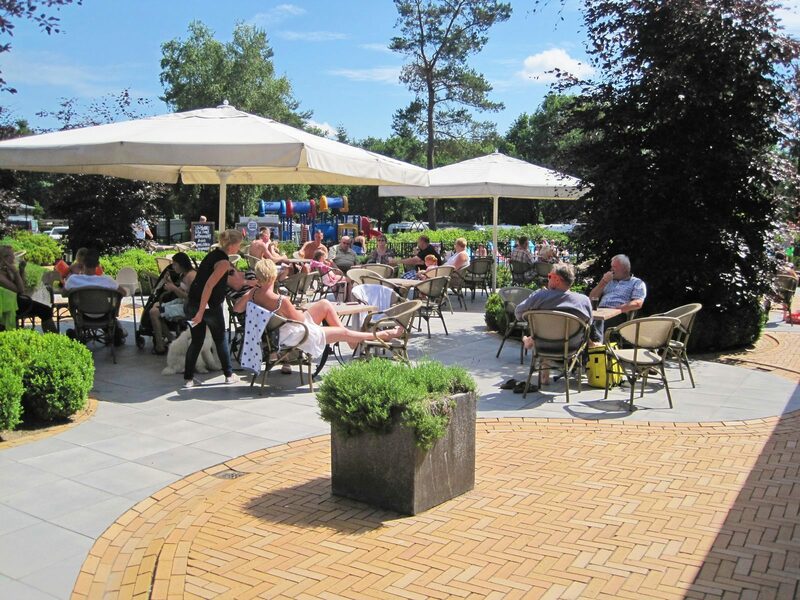 TopParken has as many as five holiday parks on the Veluwe, where you can rent modern holiday homes, and make use of many park facilities such as a swimming pool. 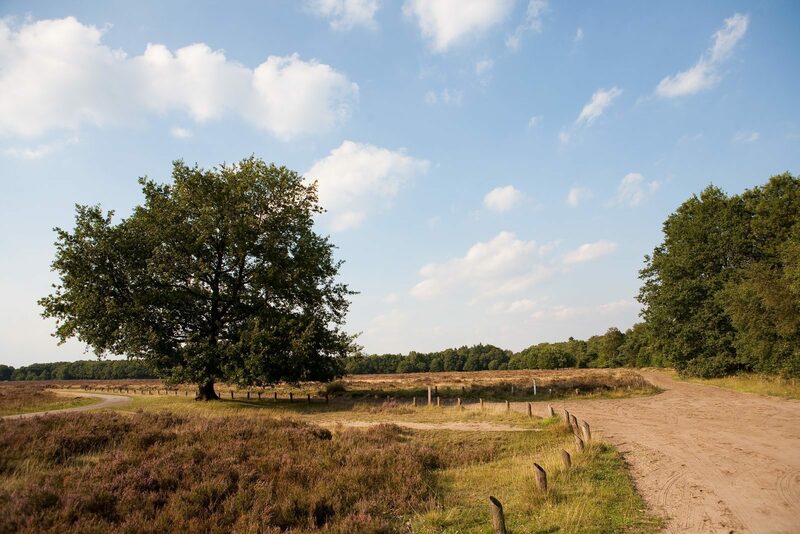 No matter where you stay, in Lunteren, Ede, Wageningen, or Apeldoorn, the overwhelmingly beautiful nature is always nearby. 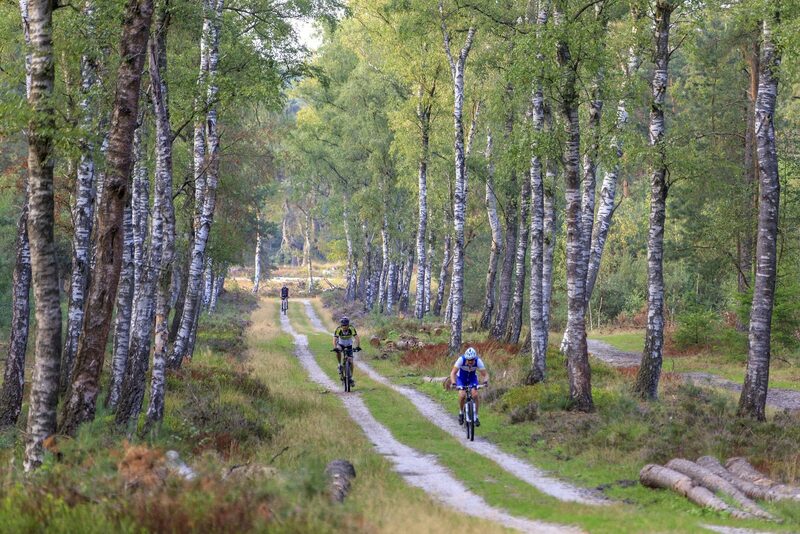 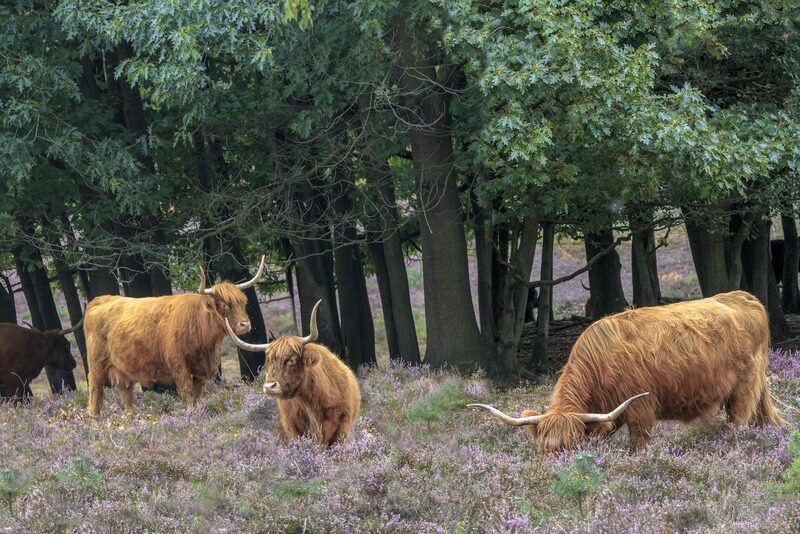 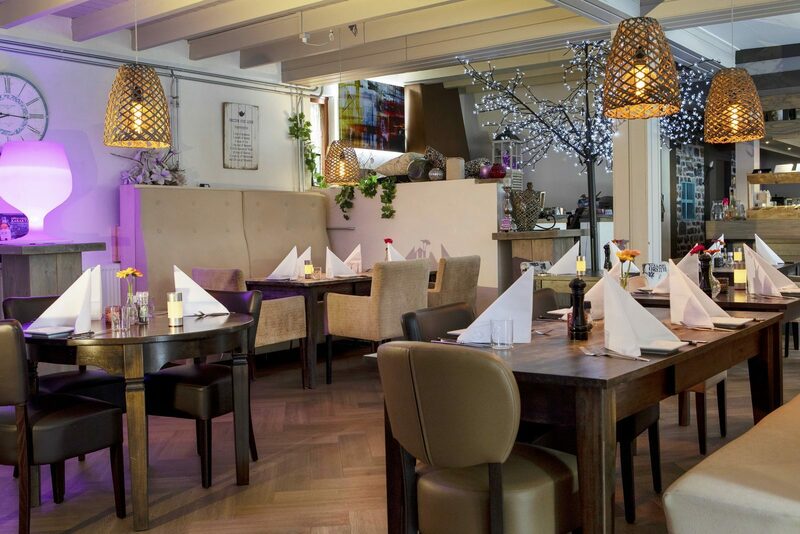 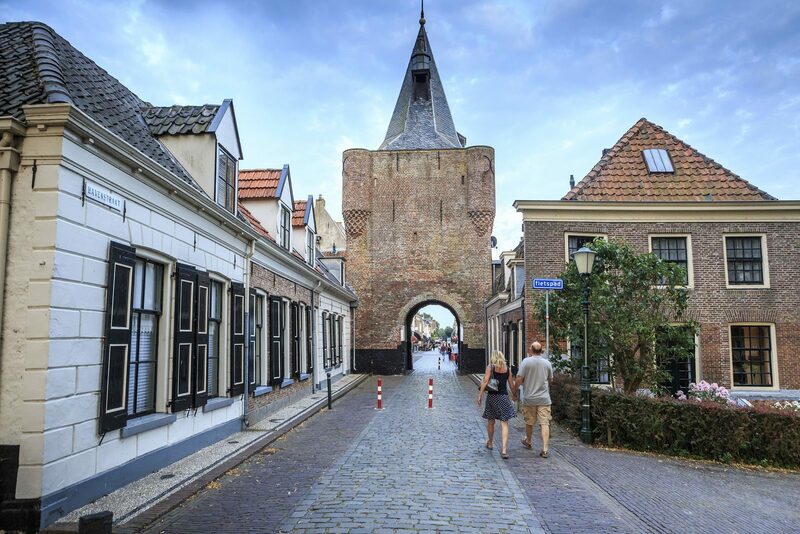 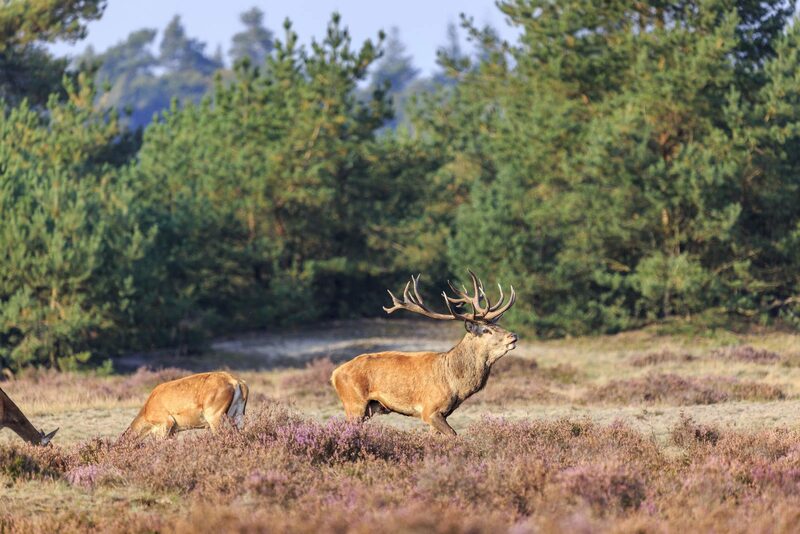 If you choose to rent a holiday home on the Veluwe, you will have plenty of time, and a base for exploring the region. 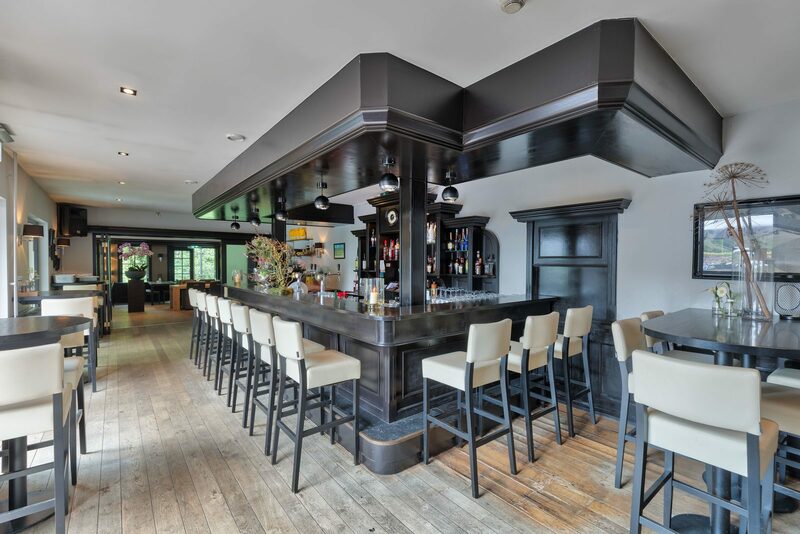 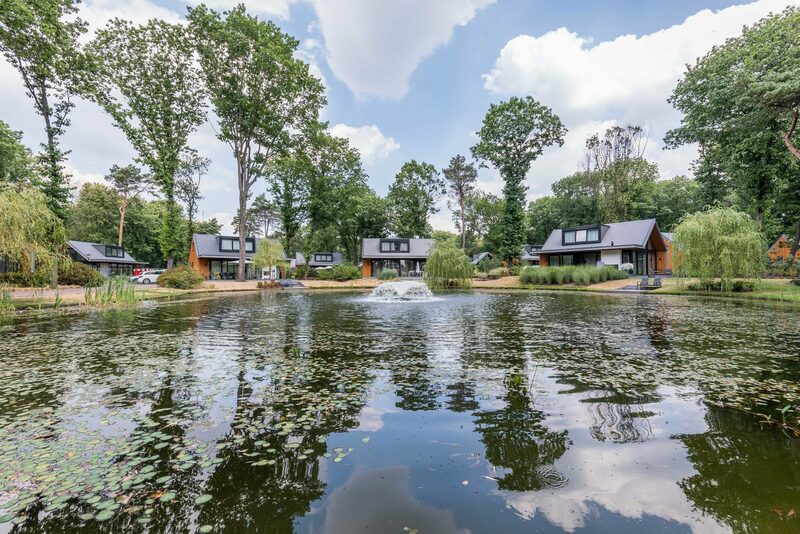 Are you going on a trip as a couple, with the family, or with a large group, and are you looking for a holiday home on the Veluwe for 4-12 people? 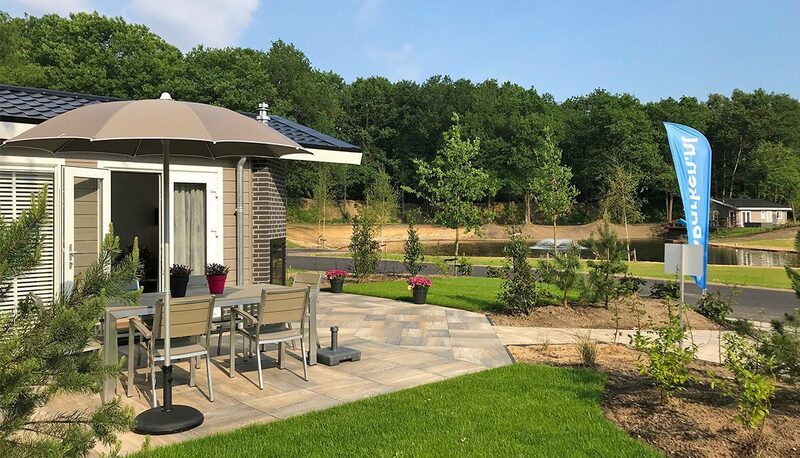 The various Topparken have a wide range of holiday homes on the Veluwe for 4 and 6 people, and villas for 8, 10, and 12 people to choose from. 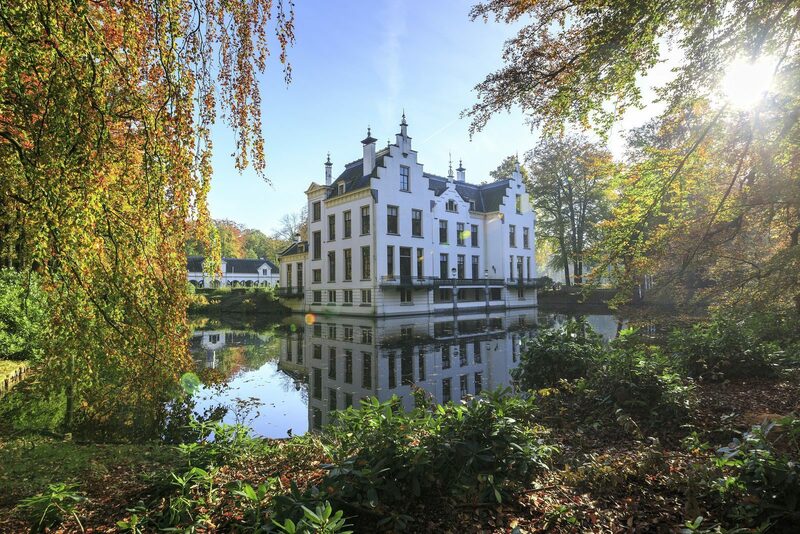 That way you will always find a house that meets your wishes. 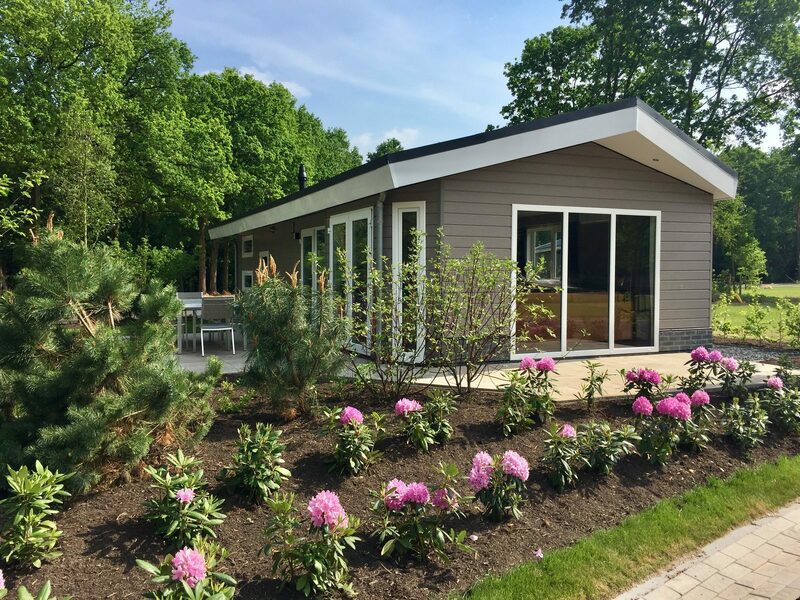 The holiday homes are completely furnished, and fully equipped, including a modern kitchen and bathroom, comfortable beds in spacious bedrooms, a bright living room, and a garden and terrace. 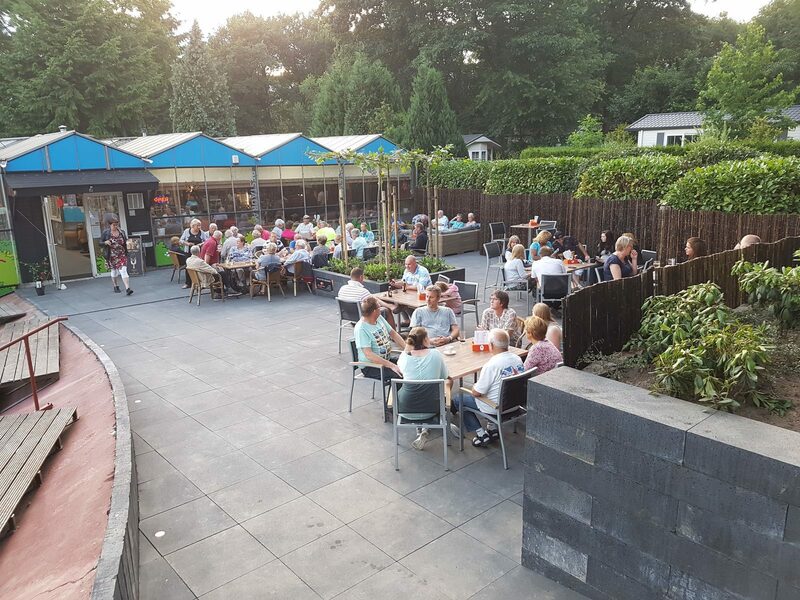 As a guest at our park, you can make unlimited use of the facilities, which include the swimming pool, animation, sports and games, and restaurants. 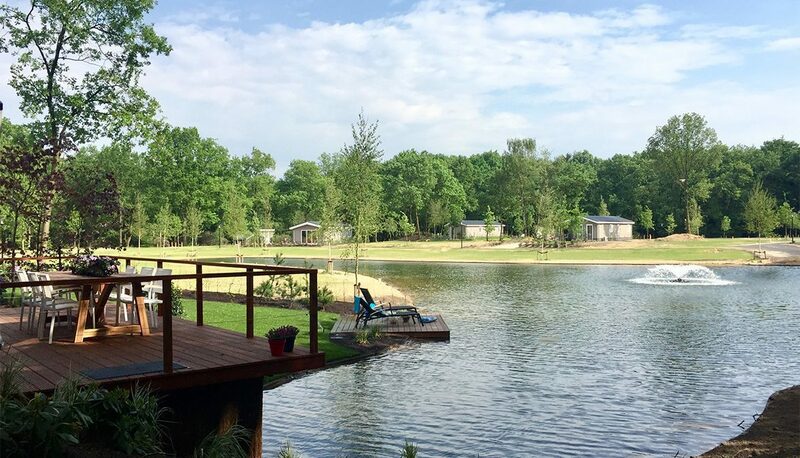 You will experience a complete and carefree holiday at a Toppark. 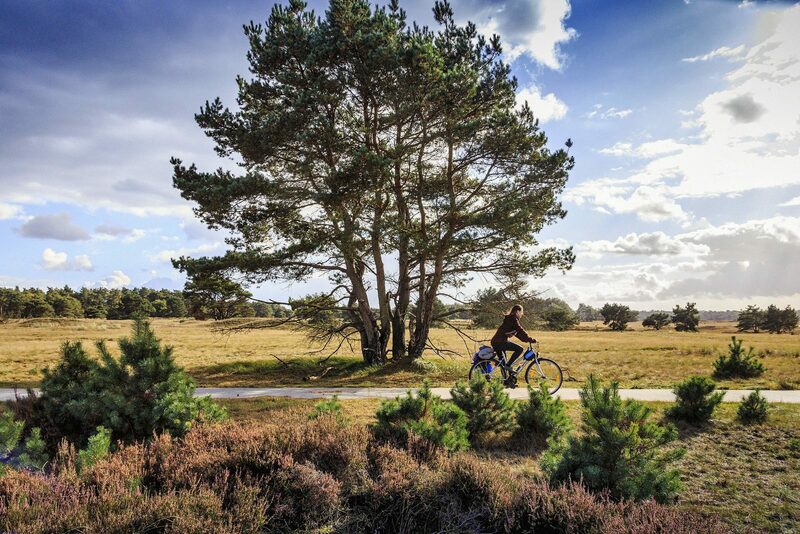 Are you booking a stay in a holiday home at a holiday park on the Veluwe? 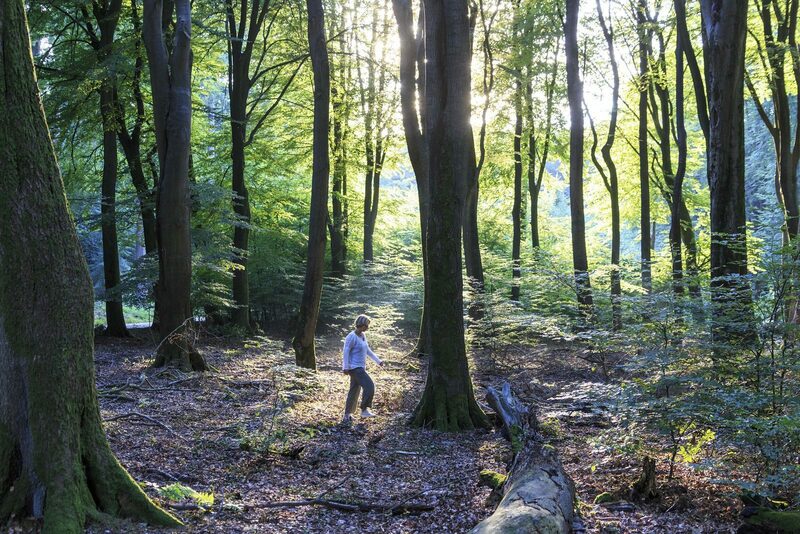 At Topparken, this means you can enjoy a holiday in the middle of nature, at a beautiful and nature-filled park. 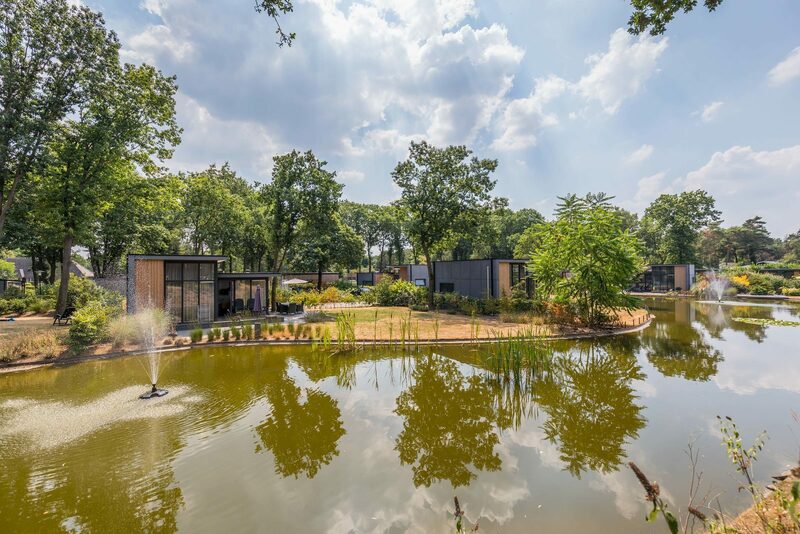 You will enjoy peace and privacy, but you will also have lots of facilities at arm's length. 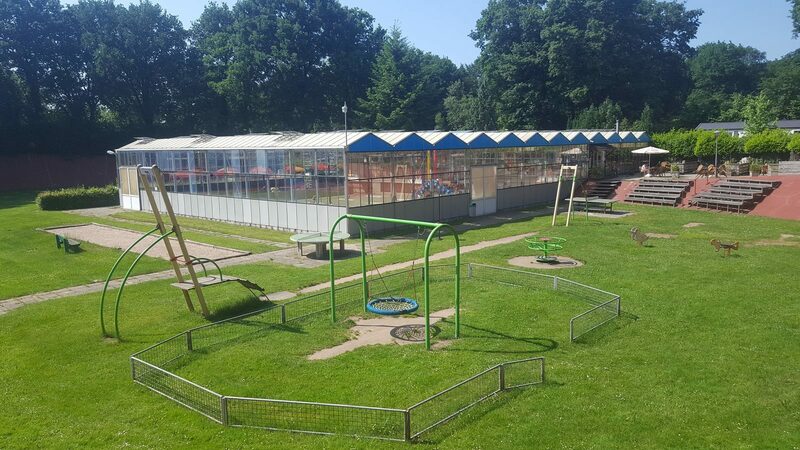 These include a swimming pool, animation for the kids, facilities for sports and games, and a park restaurant. 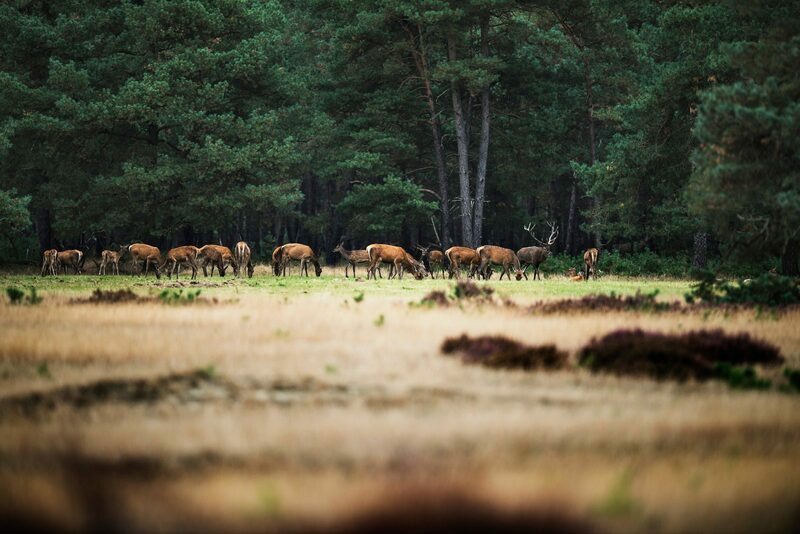 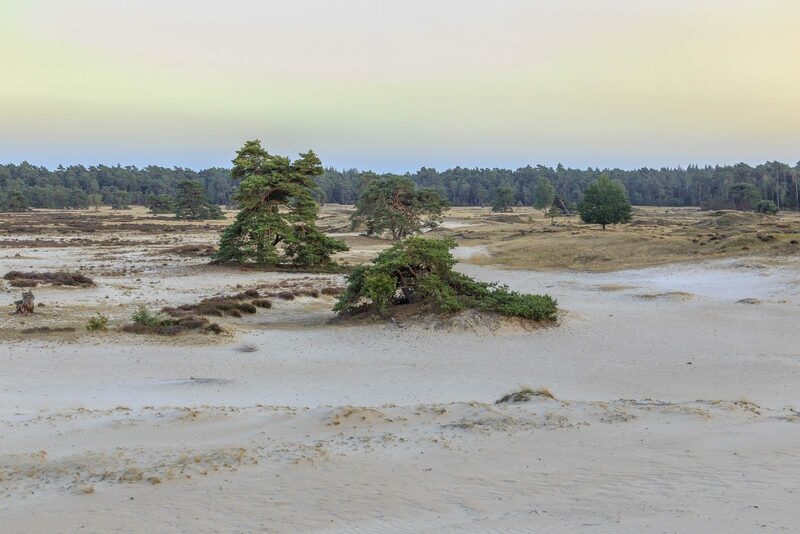 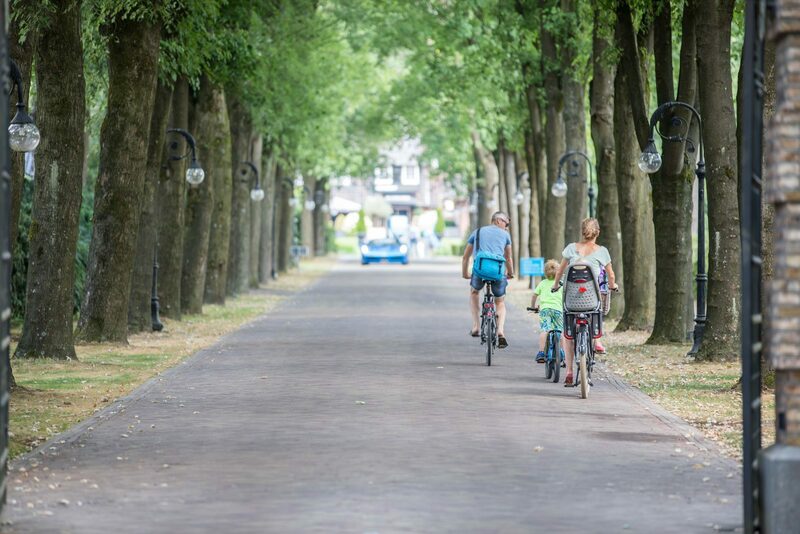 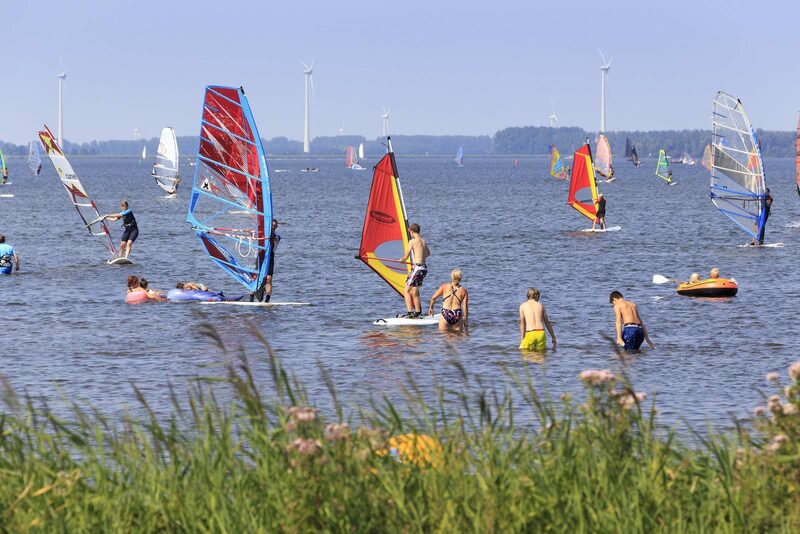 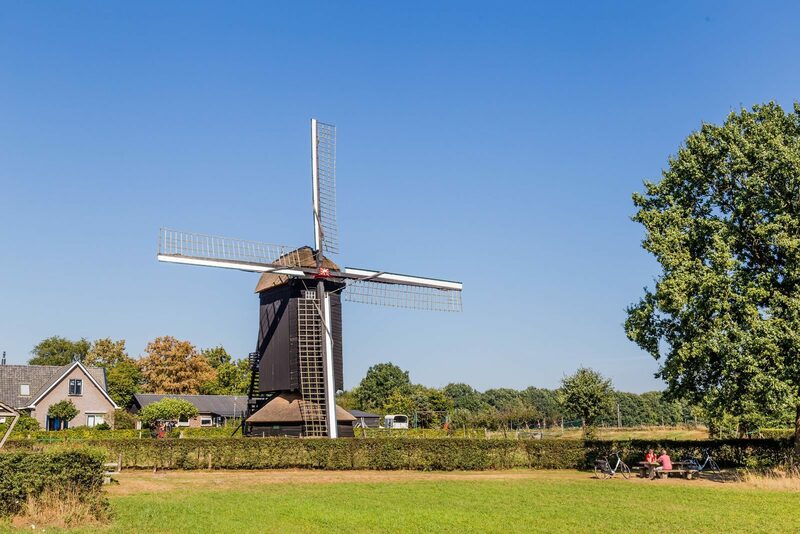 Due to the location of your holiday home on the Hoge Veluwe, and the park on the Veluwe, you will never get bored with the variety and range of natural landscapes in the area.